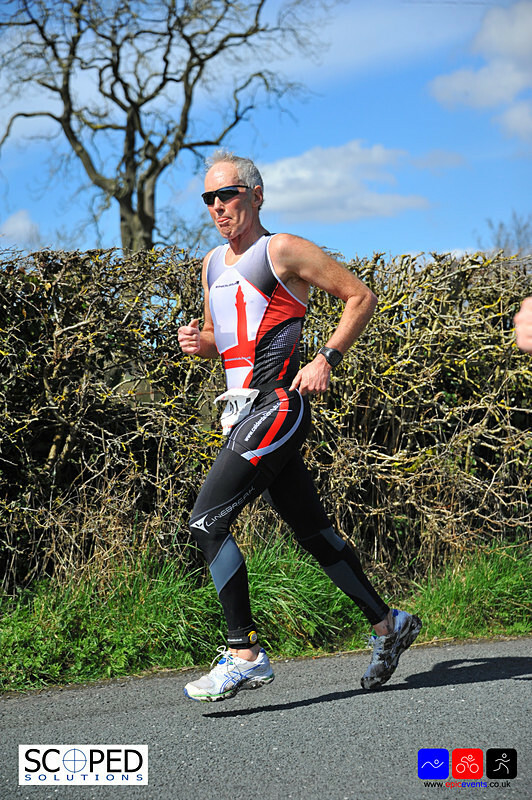 Attached is a photo of me running in last weekends Clitheroe Triathlon, my first for exactly one year! I wasn't as fast as I used to be but guess this is to be expected. My foot still so over pronates and my toes point out but possibly not as bad as it was. The arthritis in the subtalar joint is not giving me a problem at present. Thanks for all your help so far and see you in the Autumn.